Trip description: John Keshe and his wife Paris run a community-based organization that provides high school fees for disadvantaged Maasai girls. 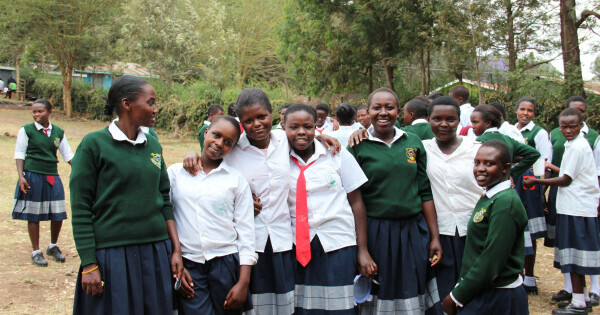 Diverted from an early marriage, these girls receive an education that provides them a better life and allows them to contribute more to their communities from a Christian perspective. Trip members will meet these girls and local Maasai Christian women to be involved in the annual life skills empowerment conference organized by John and Paris.